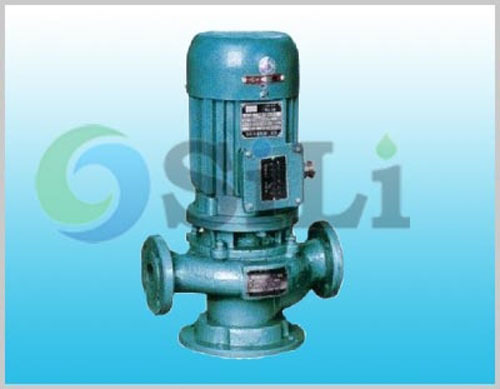 The SILI CGW pump is a sewage centrifugal marine pump, it is mainly used for bilge, sewage, oily sea water on board ship or vessels.The CGW pump is a vertical in-line type, with inlet and outlet flange in same size. 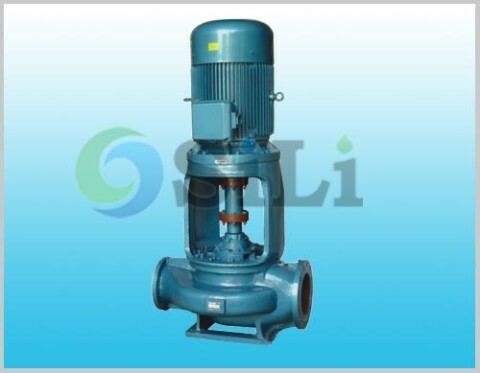 It is a mono block type pump, motor shaft directly contact with pump impeller. 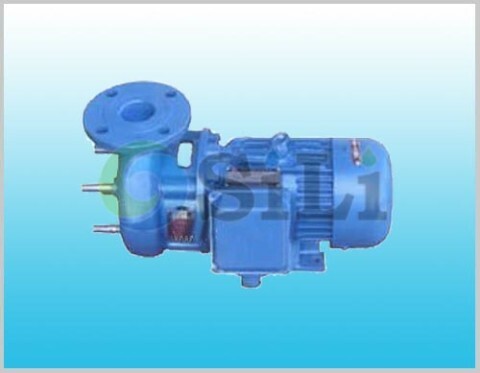 CGW pump spare parts can be also available in our sides. 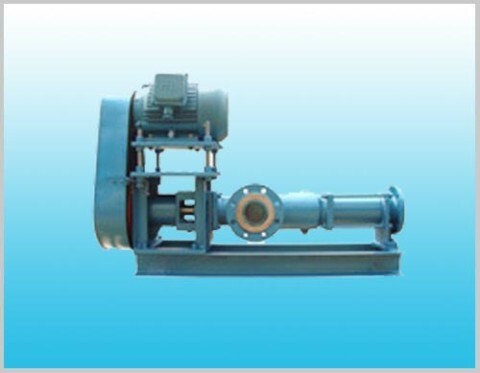 Refer to more pump and its spare parts details from the CGW sewage centrifugal marine pump catalogue. Please refer to our pump catalouge. 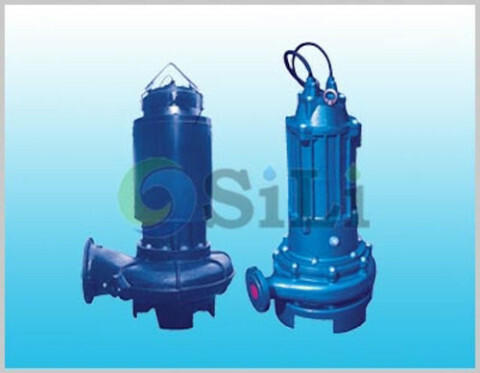 Usage or application: This pump can be use for bilge, sewage and so on.